This decade’s surge in indie game popularity and the growing accessibility of the tools and knowledge needed to make games have been wonderful for opening the door to games from all corners of the globe. It wasn’t long ago that game development was focused almost entirely on North America, Japan, and Western Europe, but now we’re seeing studios popping up across the globe, from Cameroon and Cuba. Costa Rica occupies an unusual space in this worldwide market. It’s considered to be a developing nation by most recognised measures, but it’s also seen huge economic growth and human development in recent decades. 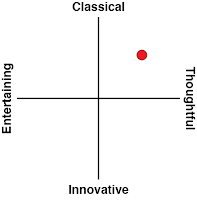 The last few years in particular have seen rapid technological advancement. This is, perhaps, why we’ve seen a flourishing of Costa Rican games of late, bringing that home-grown sensibility to a global stage. Lithium: Inmate 39 is one such game. 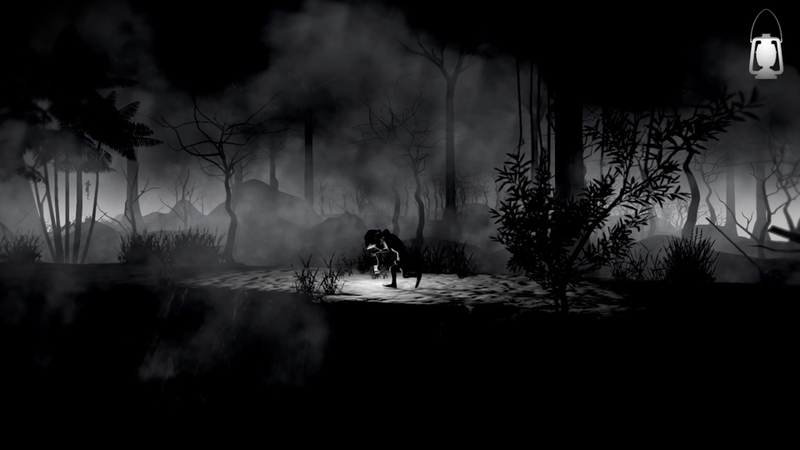 It may look like a typical survival horror game, and in a lot of ways it is. However, it’s also a surprisingly effective take on the age-old horror trope of having a character explore a physical manifestation of their psychosis. In this case, it’s the titular Inmate 39, a frail and fearful little person modelled after the aye aye lemur. He’s a patient at Duram Military Hospital’s mental department, though he can’t remember why he’s there. What he does know is that the other patients and the facility itself are trying to kill him, and he needs to get out. 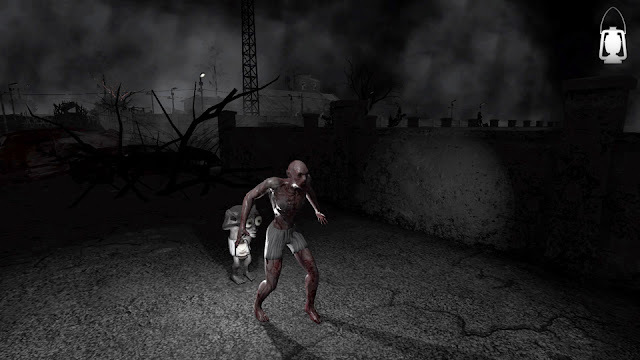 Escape means avoiding deadly traps like spiked pressure plates and wall-mounted circular saws, solving environmental puzzles, and dealing with strange, deadly monsters that haunt the hospital’s grounds. For the most part, smarts and his own self-preservation instinct are all Inmate 39 has to rely on; he can’t fight back and will die (gruesomely) in a single hit. Sometimes, though, he can get some help: find a grandfather clock and the key to wind it, and he can summon and control a powerful, invincible ally in order to violently clear an area of enemies. On the surface, it’s your standard gore and body horror fare, but you don’t have to dig too much to find something much deeper. I’m going to go deep into spoiler territory for a moment, because there’s really no way to address the best parts of Lithium: Inmate 39 otherwise, so if that’s of concern to you, skip ahead. I will say, though, that everything I’m about to talk about is hinted at early on and none of it really comes as a surprise, so “spoiler” is mainly a technicality. Either way, you’ve been warned. Inmate 39 is a person suffering from post-traumatic stress disorder, and his journey to escape the hospital is a psychotic metaphor for his journey to come to terms with his trauma. Exactly where the line between reality and hallucination lies is blurred, but it’s clear that the deadly obstacles he faces are manifestations of his fears. His ally, on the other hand, is the rage buried deep within his meek form. It mostly stays buried, but the sound of the clock triggers something that pulls this demon to the surface. The ally is something Inmate 39 is terrified of, but it’s also a source of safety and comfort in a devil-you-know sort of way, and it’s a means to deal with the terrors of the world. That said, the ally is ultimately a symbol of 39’s self-destructive means of coping with his trauma, and is something he has to learn to overcome. How he does that is something I will leave you to discover for yourself, but what I will say is that the final boss fight does a remarkable job of driving home that point. The specific traumatic event is uncovered towards the end of the game, but it also seems to be the final straw in a series of quite horrible events. Clues throughout the game suggest that Inmate 39 was a soldier, and part of his PTSD is related to the horrors he witnessed (and perpetrated himself) in a time of war. What’s particularly interesting is that documents found throughout the hospital suggest that the game takes place around the 1950s, not long after the incredibly bloody Costa Rican Civil War of 1948. 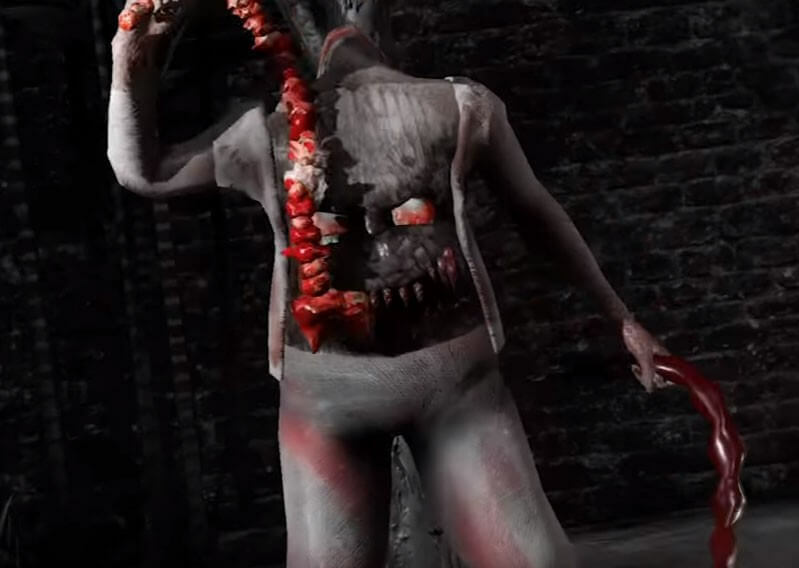 One thing I do take some issue with is the fact that each of the game's bosses, with the exception of the final one, is another patient whose taken on a monstrous form based on their mental illnesses. There's a person with severe depression who's been completely disfigured and mutilated by their suicide attempts, there's someone with delusions of persecution who believes the army has installed a bomb in her head, and there's a violently schizophrenic patient, among others. My concern is that all of these bosses take very real and debilitating conditions to an almost comical extreme; they're a source of grotesque horror without any of the kind introspective metaphor of Inmate 39 and his ally. They buy into the dangerous trope of "crazy people" who are violent and dangerous. I've heard that all of Lithium: Inmate 39's patients are based on real case notes (though I don't know if that's true), and such cases do exist, but they're exceedingly rare. With its boss fights, the game buys into a harmful stigma that people with mental illness have long had to fight against. Lithium: Inmate 39 is certainly a thematically rich game, but to get to the heart of what it explores will take some concerted effort, mainly because it’s a nightmare to actually play. The controls are frustratingly unreliable, turning otherwise clever puzzle designs into a tedious exercise in trial and error. Something as simple as jumping over a trap is often an ordeal that requires at least a few attempts, and the more complicated obstacle sequences can be especially annoying, when any one of the pieces involved could randomly send you back to a checkpoint. Playing as the ally is similarly difficult to control, though the fact that he’s invincible makes it much less frustrating. A fixed camera with a nasty habit of changing views at the worst possible moment doesn’t help matters. There is an over-the-shoulder option, but it makes the game more or less unplayable, due to some very strange camera physics, inverted controls that can’t be adjusted, and the fact that all the game’s puzzles are designed with the fixed camera in mind. 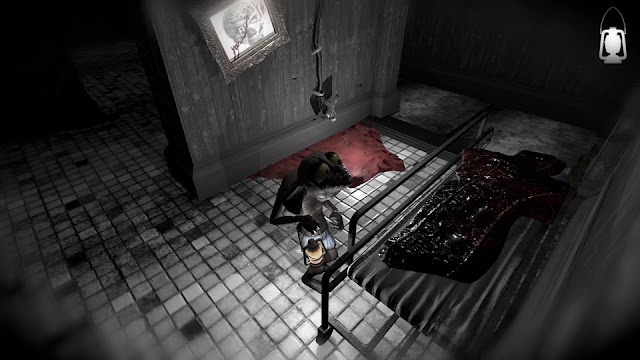 Survival horror games often use intentionally “bad” game design as a means of building tension, but in Lithium’s case, it’s just an ordeal to play. It’s not exactly a game that relies on tension anyway, and the awkwardness of playing it doesn’t make it more tense, just more tiresome. All that said, if you can fight your way through it, you’ll find something quite unique. 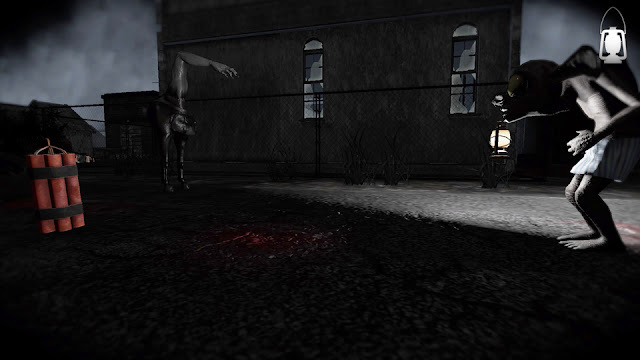 Lithium: Inmate 39 is a very thought-provoking horror game that’s managed to bring some wonderfully creative ideas to the genre.